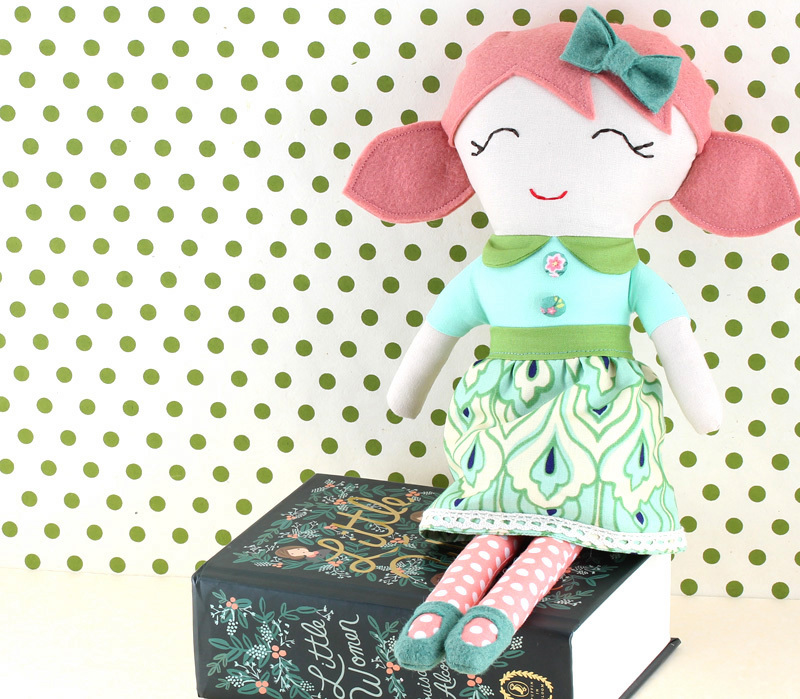 I’m excited about a collaboration I’ve done with Sew Mama Sew and have written a guest blog post on Tools and Tips to Simplify Plush Toy Making plus this doll giveaway. 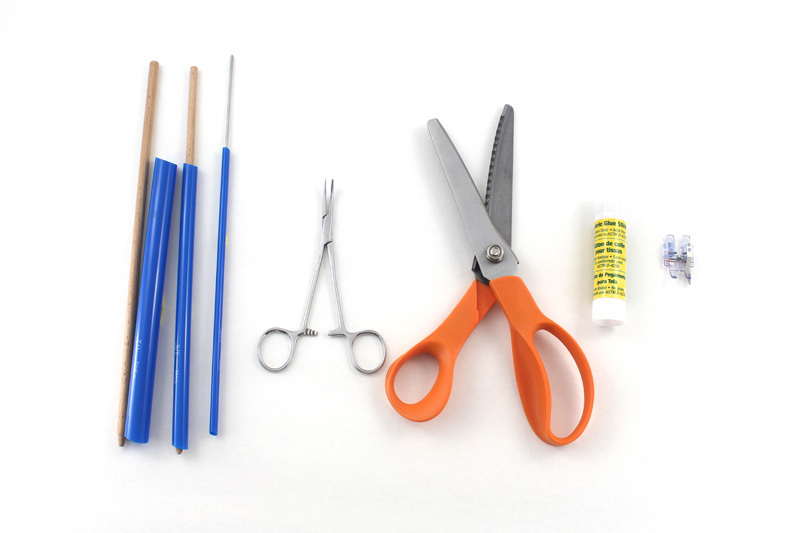 Read about the tools I use to simplify tricky steps when sewing plushies and tips on making better finished toys. I’ve been a long time fan of Sew Mama Sew and consider them the queen bees of sewing. I admire their vast collection of sewing tutorials with TONS of amazing free patterns. I learn something new every time I read their blog. I also like how they bring together a large community of sewers and crafters making, teaching, and sharing beautiful handmade pieces. It is a great blog to learn, to create, and to get inspired. In conjunction with the guest post, there’s a giveaway. The giggly doll in little pigtails (above) is all dressed up and excited to meet her new playmate! Comment below on what your current favorite color is to enter. The giveaway ends Monday evening, October 20th.